If you prefer a one-on-one sailing experience private lessons are the way to go!. 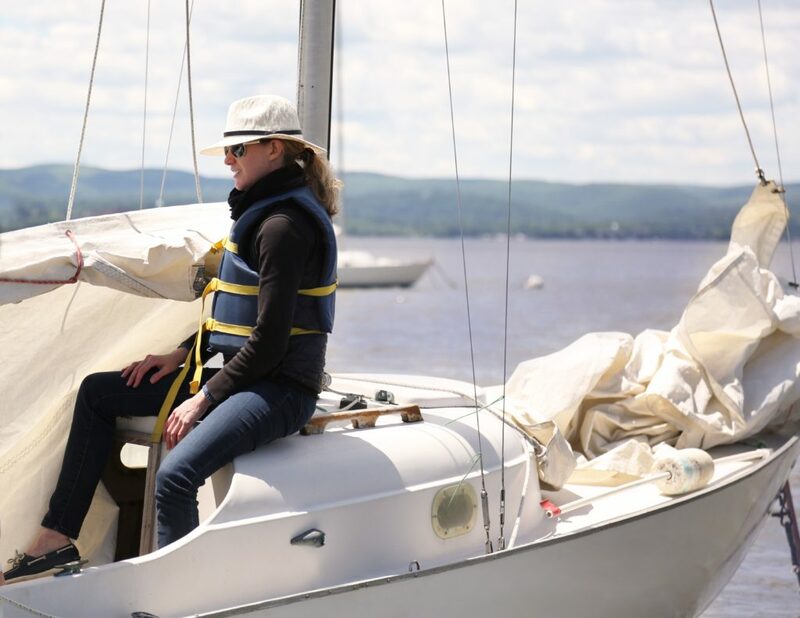 Whether you’re a beginner venturing out on the water for the first time or a seasoned sailor looking for a refresher, your instructor will cater to your level of skill and experience. You can also bring a friend so that you can learn and enjoy the river together. Our 24′ Rainbows are basic keelboat sloops that provide an optimal learning experience. Three hour lessons are $210. Each additional person is $90. Our 26′ Pearsons are perfect for practicing sailing and maneuvering under power. Three-hour lessons are $255. Each additional person is $90. Private lessons are scheduled by request. Sign up today!